Wohnfühl Immobilien was founded in summer 2008 with approx. 100 units to be managed. In addition to Managing Director Juliane Hauschild, six employees, two of whom are BA students in training, are currently working in the company's Leipzig office. However, the management of our properties is not limited to Leipzig, but extends as far as the surrounding area, approx. 100 km around Leipzig. Our portfolio includes more than 1,100 units. Our business focus is on the management of residential and commercial real estates. For foreign investors we offer the complete management service also in English. In this way, we guarantee broad and uncomplicated access to the Saxon property market. We round off our range of services with our rental and sales service in order to not only be a competent partner for our customers in the field of management. 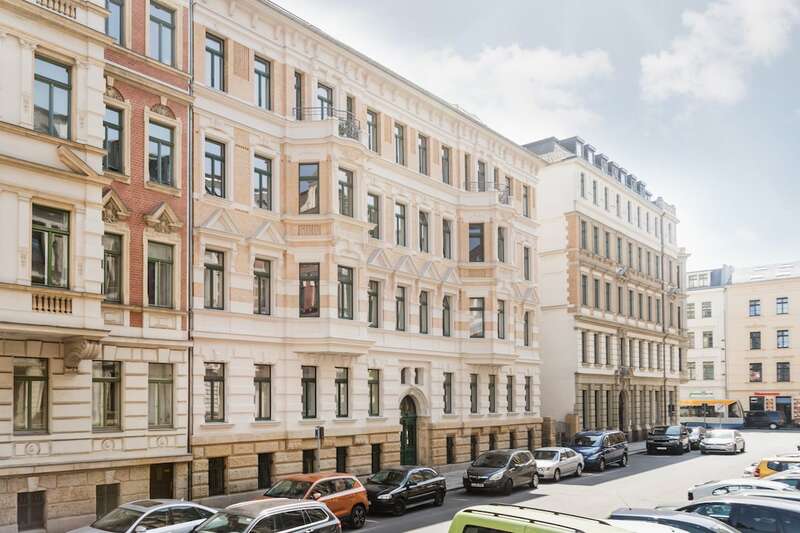 In cooperation with Graupner Immobilien we offer you a competent assessment of rental prices as well as purchase and sales prices and professional marketing of your property. and take care of all the formalities. Wir bieten unser gesamtes Leistungsangebot auch vor allem für internationale Investoren an und kümmern uns um alle Formalitäten.